● Input voltage range AC100-240V. Wide voltage input, in line with global use standards. ●. Input voltage frequency: 50-60Hz. ●. Working temperature 0 °C ~ +50 °C. ●. Storage temperature -20 ° C ~ +85 ° C.
● The product is 100% full load aging. " The battery can be charged to a deep saturation to protect the battery. Charging – "red light is on", full – green light is on (red light off)"
Abnormal, insulation resistance test, minimum 10M ohms. Refer to GB/T 4857. 3, wire swing test: wire hoisting weight 200 grams, the left and right swing angle of 120 degrees, still need to be turned on after 300 rounds. " 1. Try to avoid using it outdoors or in harsh environments to prevent the adapter from being exposed to the sun or getting wet. 2. 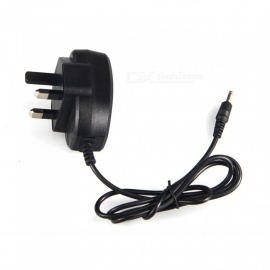 When you are not using the adapter, unplug the power cord. Because long-term power-on will keep the adapter working, which will affect the final service life. 3. 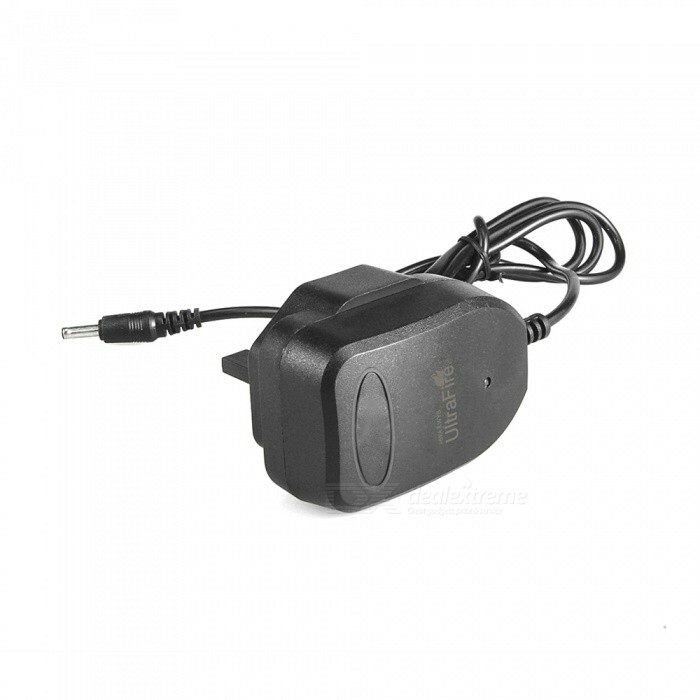 Although the adapter is a wide-band operating voltage, it can be marked from 100V to 264V, but if it is used under extremely unstable voltage, it will also cause damage to the power adapter. 4, connected to the mains, the charger traffic lights. 5. According to the DC, the corresponding LED red light is on, indicating normal charging; when fully charged, the red light is off and the green light is on, indicating that the battery is fully charged and can be used. " "Notes: 1. Indoor use, it is forbidden to use in high temperature, humidity, high magnetic field environment, please do not expose it to rain or 2. Do not charge the leaking battery, so as to avoid liquid leakage into the charger and damage the charger. Charge expired batteries and fake and shoddy batteries. 3. Do not disassemble the charger by yourself, or touch the inside of the charger with a metal object to avoid electric shock. 4. If the battery is found to be aging after being repeatedly charged and re-charged several times, it is proved that the battery is aging, please replace the battery. 5. This charger is a professional charger for lithium batteries. It can not be used for charging other batteries. If other types of batteries are charged, it may cause explosion, battery rupture or liquid leakage, personal injury or property damage to avoid accidents. The consequences are at your own risk. 6. Do not let the charger land or place heavy objects on it. 7, do not charge near the crowd life. 8. Children should use this charger under the supervision of an adult. 9. Use this charger within the temperature range of 0 °C ~ 40 °C. " 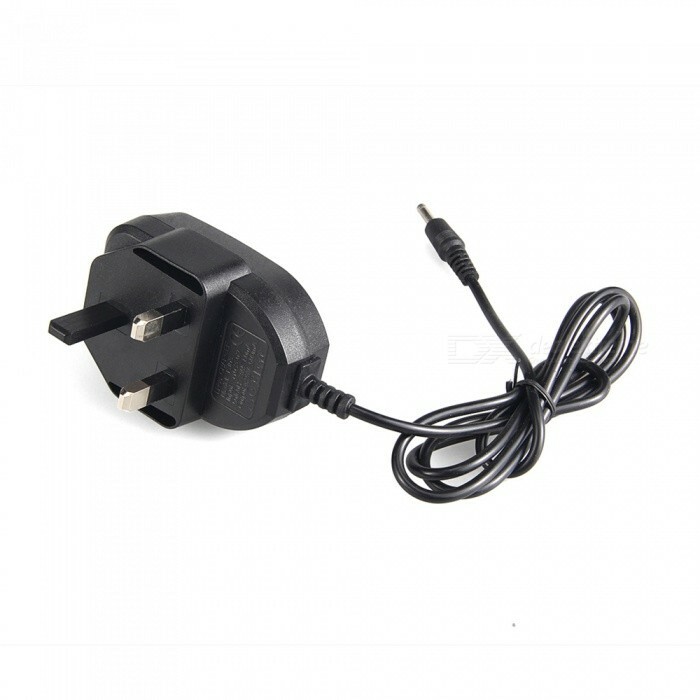 Storage: The charger should be stored in an indoor temperature of -10 ° C ~ 50 ° C, clean, dry and ventilated indoors, should avoid contact with corrosive traits, should be away from fire and heat sources.